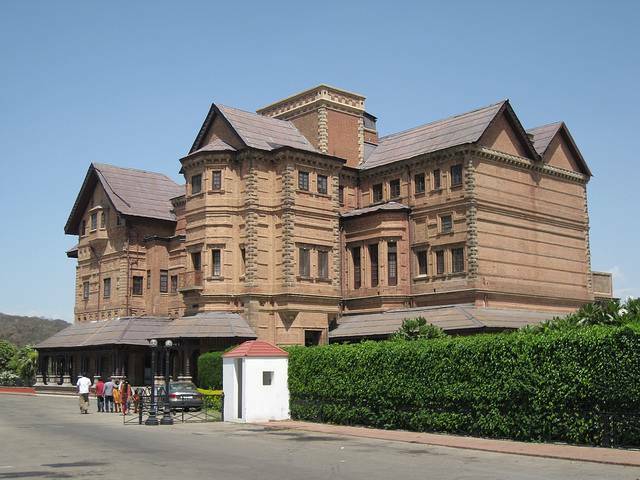 Amar Mahal Museum is located in the heart of the city and is famous as being the last official residence of the Dogra kings. Presently the same houses the museum which showcases the 120 KG golden throne, Pahari and Kangra Paintings and some rare art to admire. This building used to be a palace which was converted to a museum. Building has French architecture inspired by French Chateau.